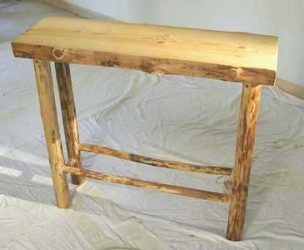 Learning how to make log furniture is not difficult, And, while it is easier if you have had some woodworking experience, you can make log furniture, even if you are a beginner. Unlike simple bird houses or whirligigs, log furniture, even if it is rustic log furniture, requires making joints. While most woodworkers don’t use joinery in their very first project, you can learn to make joints with a little practice. Making log furniture looks like a piece of cake, but there is an art to it! Are you a beginning woodworker? Start with a simple project, so that you can gain some experience and some confidence, before you tackle a project like log chairs, with their multiple joints. Building log furniture is almost a lost art. Maybe that’s why it costs so much to buy it. Real log furniture, even today, is always made by hand. In fact, it’s even hard to find books that tell you how to build it yourself. And most of those are out of print. Build Your Own Log Furniture by Les Smith and Dan Swesey, How to Build and Furnish a Log Cabin by W. Ben Hunt, and Making Rustic Furniture by Daniel Mack. Many of us learn by watching someone else work. This video is a little long, but it gives you some excellent ideas and techniques for building your own log furniture from logs that you select from your forest. 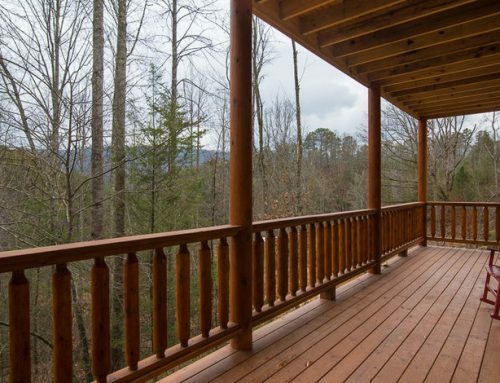 Log home furniture is built to last, so before you try to learn how to make log furniture, take the time to make sure that you like the design and that it is exactly what you want. 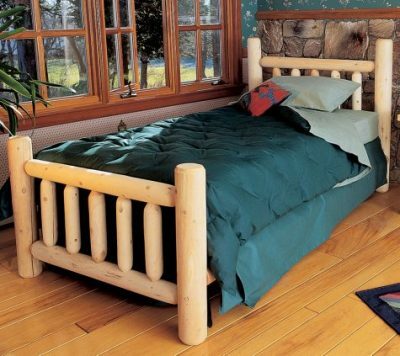 Because log furniture lasts for years, you will not have to replace a handcrafted bed, for example, because it wore out or fell apart. It will outlast you! Design and plan your project carefully. You will be enjoying your log furniture for a long time! Consider whether you want a hand-hewn look or a rustic look. 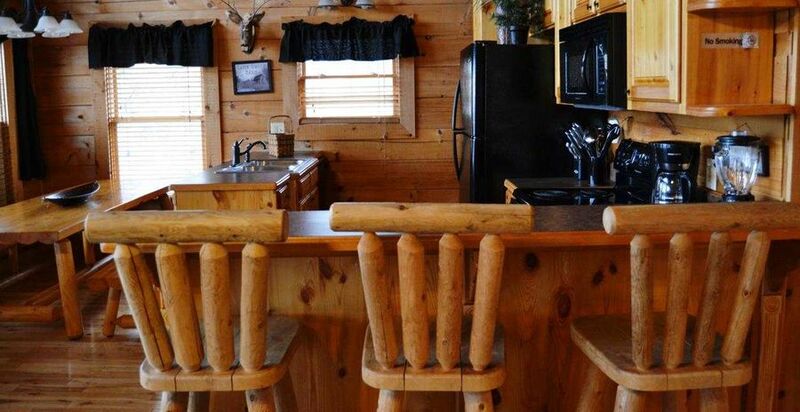 The hand-hewn look almost looks like rough logs, used directly from the forest. A rustic look is chunkier than most furniture and it has very simple lines, but it is more finished than a hand hewn piece of furniture. 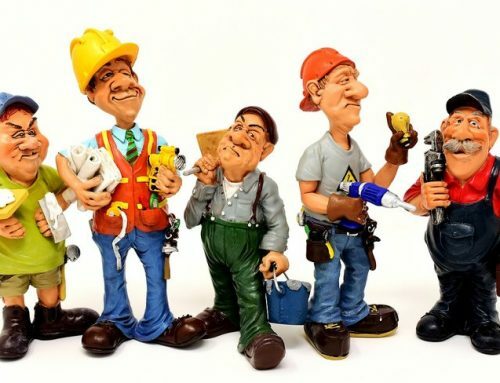 Depending on which style you choose, your tools will be slightly different. And the amount of planing, sanding and finishing that you do, will differ as well. 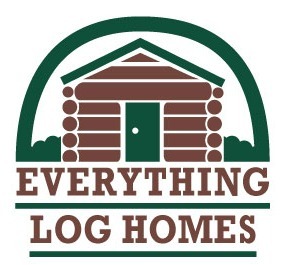 Take a little time to learn the basics of log home furniture building. The wood that you choose can make a difference in your finished product. Different woods are more suitable for certain projects than others. And you also have a number of choices when it comes to complementary accents. 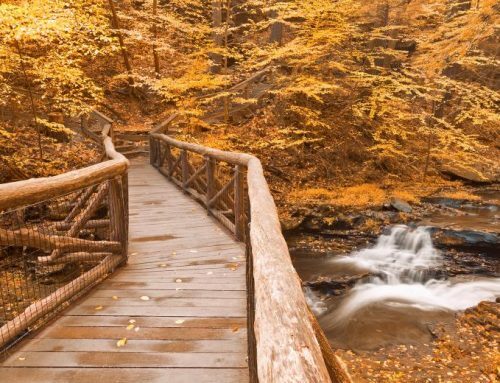 For example, you can incorporate twigs, bent willow branches, antlers, metal pieces, woven seats on chairs and even carvings into your furniture, if you are really talented! 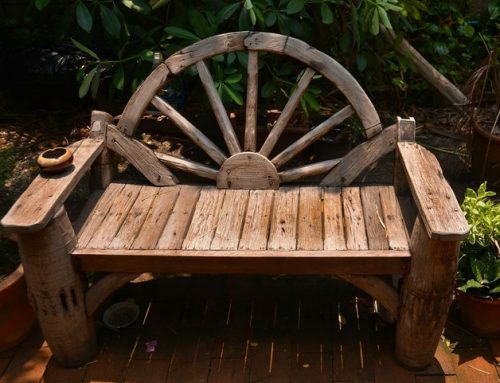 In addition, you should consider finishing your rustic log furniture. 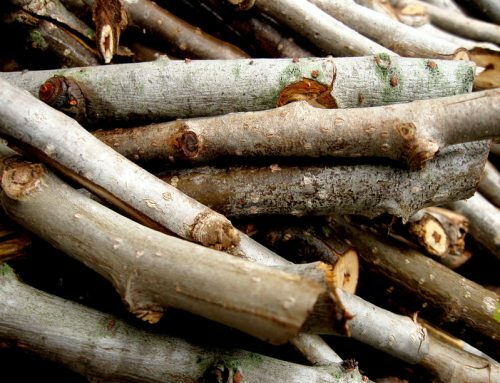 Many people like the natural look of unfinished wood, but, over time, unfinished wood will get dirty from being handled. Also, if your furniture is in a location where there is lots of humidity, such as a waterfront property or a cabin in the woods, mold can develop in unfinished wood. Consider applying a finish to your furniture to protect it. A clear non-glossy finish will protect your furniture and make it easier to keep clean. The type to use will depend on whether your furniture will be used inside or outside. If you love the look of log furniture, why not consider learning how to make log furniture yourself? You will save lots of money and, more importantly, you’ll have a unique piece of furniture that you built yourself!